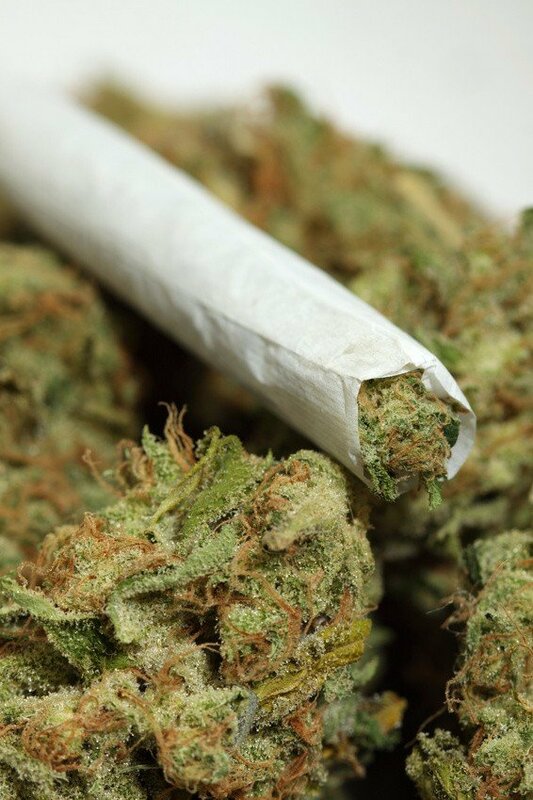 Legalizing medical marijuana decreases the consumption rates of alcohol, which reduces traffic fatalities. This is according to a study released at the end of 2011. Although the study didn’t spread near as much as it deserves, it was picked up by multiple national outlets such as Time Magazine and The Huffington Post. The study was conducted by Montana State University economics professor Mark Anderson, and Daniel Rees, a professor at the University of Colorado, and was published by IZA, the Institute for the Study of Labor. Their research method included the pair using an analysis of data from the National Household Survey on Drug Use and Health and the National Highway Traffic Safety Administration. Using the data, the study compared traffic fatalities over time in states with and without medical marijuana laws, accounting for changes in each state’s law. The researchers found that fatal car crashes dropped by 9% in states that legalized medical marijuana. A pretty drastic drop. Professor Reese associates the connection with a significant decrease in alcohol consumption, which was validated by statistics showing there to be a 12% drop in car crashes where one of the drivers had consumed alcohol, in states where medical marijuana had been legalized. Crashes involving high levels of alcohol consumption fell 14%. As many know, correlation doesn’t always equal causation, but these numbers, and the statistical research method, is solid. We look forward to future studies on the issue. For now, advocates should make sure to spread this study far and wide. You can find it in its entirety here. PLEASE TELL ME THIS IS REAL INFO!? !